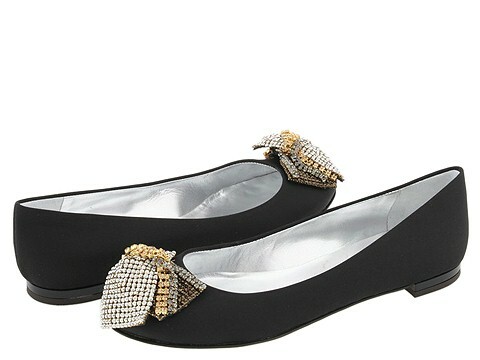 Sheets of sparkling Swarovski crystals take these Giuseppe Zanotti flats from elegant to breathtaking. Satin upper. Leather lining. Leather sole. Made in Italy.